The Digital Student’s Book Pack is an interactive digital version of the print Student’s Book, optimized for use on a tablet. Embedded video, audio and extra practice activities provide a richer user experience. 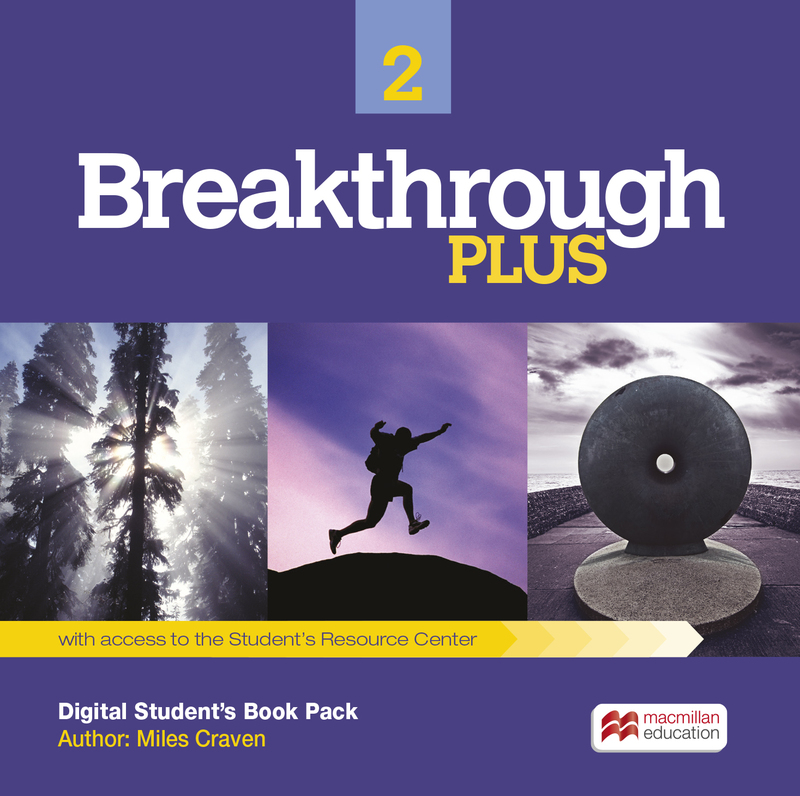 Students get webcode access to the Digital Student’s Book and the Student’s Resource Center, with additional resources.